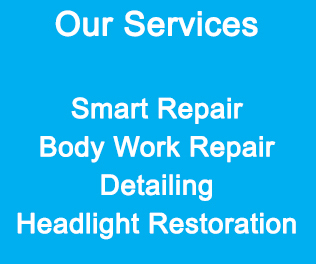 At Wizard Car Repairs, Body Shop Repairs, we cater from a scrape into a complete respray for many areas of body work. 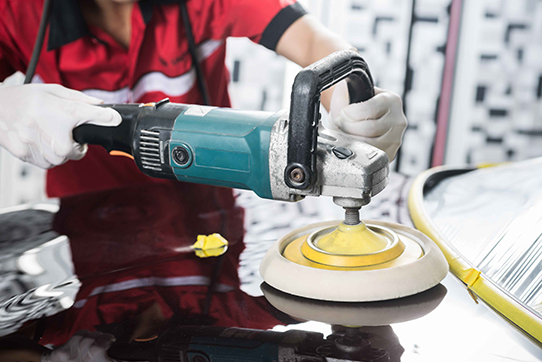 Our team of highly proficient staff gives your vehicle the attention to detail it requires to restore it back to show room condition. We use the latest paint database, ensure it will match your original finish. We offer a Free Courtesy Car, Collection & Drop Off Service keeping you on the road stress free. The last surface paintwork is taken on by our paintwork specialists to match your car– this consists of any type of custom-made coating paints including colour change, pearl surfaces, spectraflash, spectraflair, marble, black chrome, fluorescent, sweet coatings, holographic flake as well as steel flake. All cars are cleaned outside and in with additional high quality control checks to ensure the car is in excellent condition prior to being provided back to the client at our Car Body Repair Shops. All our staff are exceptionally well skilled, they provide an effective, pleasant and most of all an expert service at any time. You’ll surely certainly discover that our staff are prepared to share their valuable expertise and provide appropriate recommendations to our customers. 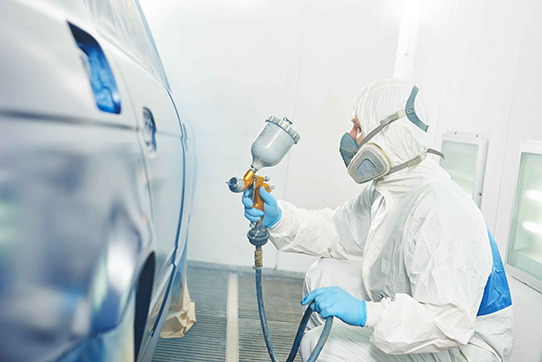 At our Car Body Shop we’ve greater than 3 years of experience supplying accident fixings, small body repair services, body splashing, bodywork and welding.